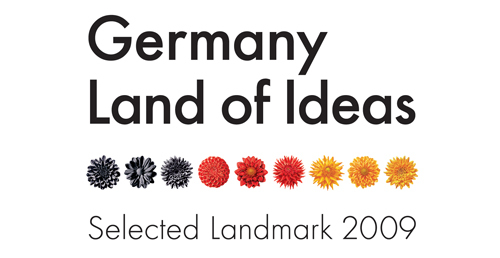 The Abraham Geiger College is a part of university of the state of Brandenburg which ensures its academic excellence. 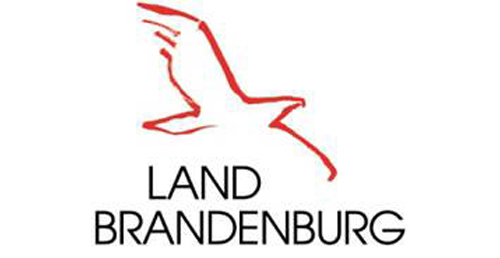 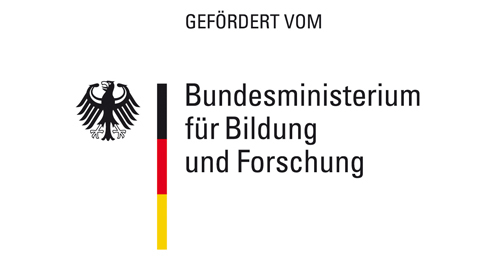 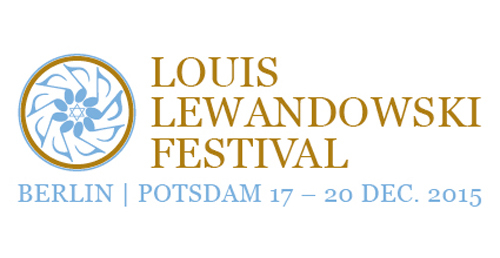 It is funded publicly by the Federal Republic of Germany, the State of Brandenburg, the Standing Conference of the Ministers of Education and Cultural Affairs of the Länder in the Federal Republic of Germany and the Central Council of Jews in Germany. 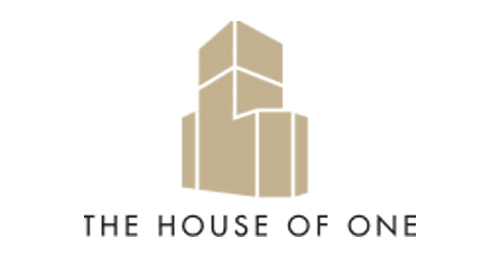 The Abraham Geiger College is a national institution entrusted with the training of non-orthodox rabbis and cantors. 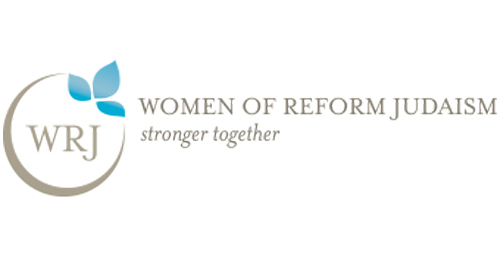 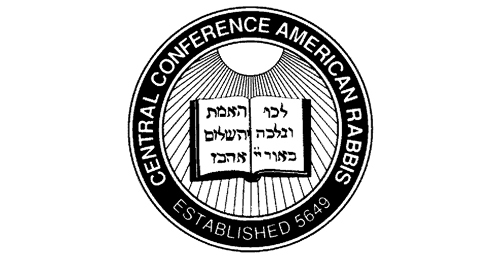 Its graduates are eligible for membership in the Central Conference of American Rabbis as well as in the General Rabbinical Conference of Germany (ARK) and in the American Conference of Cantors respectively. 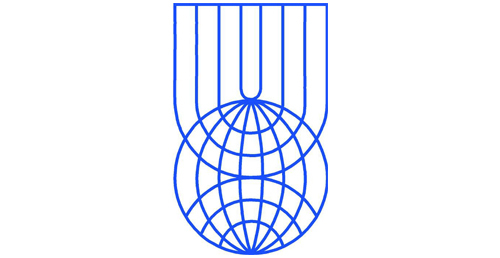 The college is a constituent member of the World Union for Progressive Judaism.